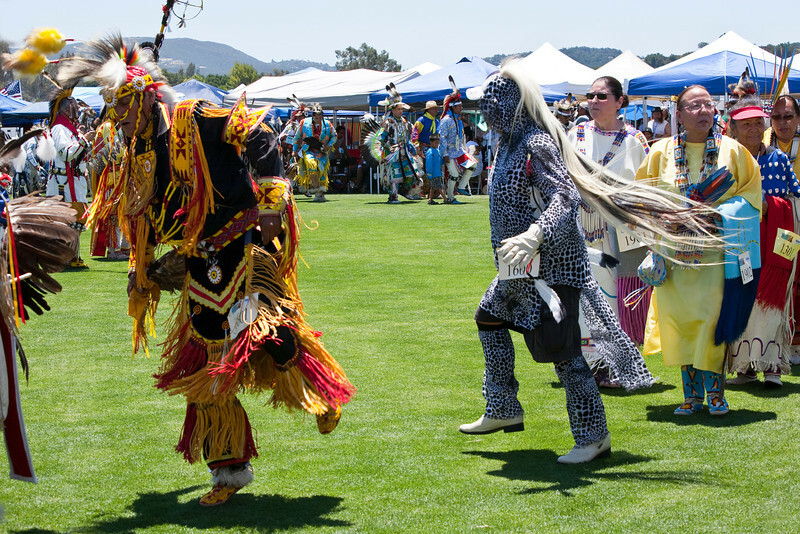 These photos were taken at the 16th Annual Pechanga Powwow on Saturday, July 2, 2011. The weather was outstanding and the powwow was another huge success thanks to the many dancers and drums performing throughout the day. Of course, the best fireworks show, vendors, and indian tacos helped make the entire day a memorable one for everyone. I'm already looking forward to the 2012 Pechanga Powwow!!! I still have more photos to load so check back every so often. Enjoy the gallery and feel free to Tweet, Share or Like any photo on Facebook or Twitter.